This Instructor’s Guide was developed at York University. 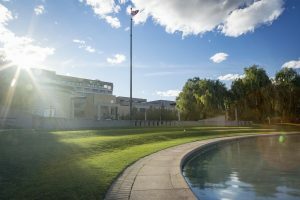 At York University, we recognize that many Indigenous nations have longstanding relationships with the territories upon which the York campuses are located; relationships that precede the establishment of the university. Acknowledgement of Indigenous Peoples and Traditional Territories by Samantha Cutrara, PhD, for the Office of the Vice Provost Academic, York University is licensed under a Creative Commons Attribution-NonCommercial-NoDerivatives 4.0 International License, except where otherwise noted.